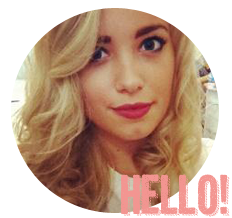 Being a blonde, my hair gets quite dry and knotty from the highlights, so any kind of tangle eliminator is a must for me! I have used brushes in the past that have got stuck in my hair - not a good look. Thankfully, this brush glides through my hair even if I don't put any leave-in conditioner in there to assist. The design of this brush is bright blue with some happy dolphins on the front and back. I can't say it's really my style, but for dolphin lovers, children or teens this is a perfect design. If your not a season ticket holder at Sea World the black or pink option might suit you better. I've been using this brush for over a week now and I am really pleased with the results e.g. all of my hair is on my head still and not in the bristles! I would definitely recommend it, alongside the Denman D3 Kiss Brush (review here) which is a harder bristled brush and great for helping you get volume. 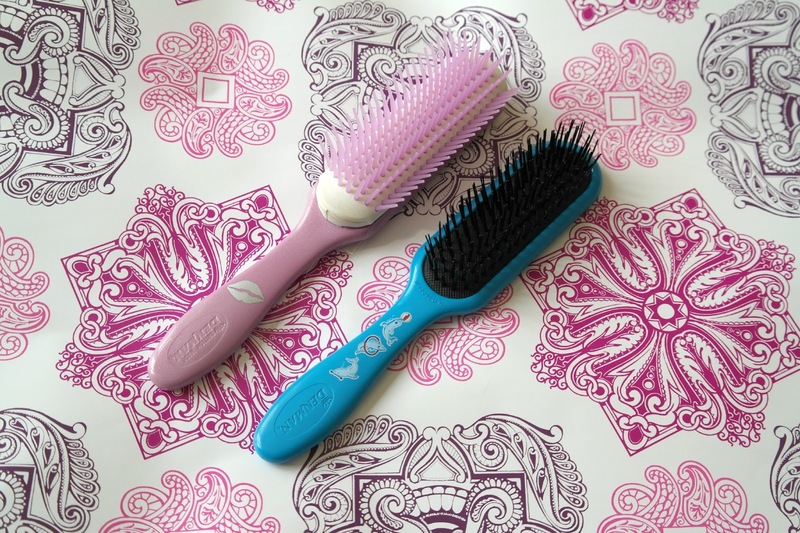 Both of these brushes are super affordable, with the tangle tamer costing just £6.98. I don't know about you, but I don't think there is much you can get that is great quality for less than £10 - total bargain! 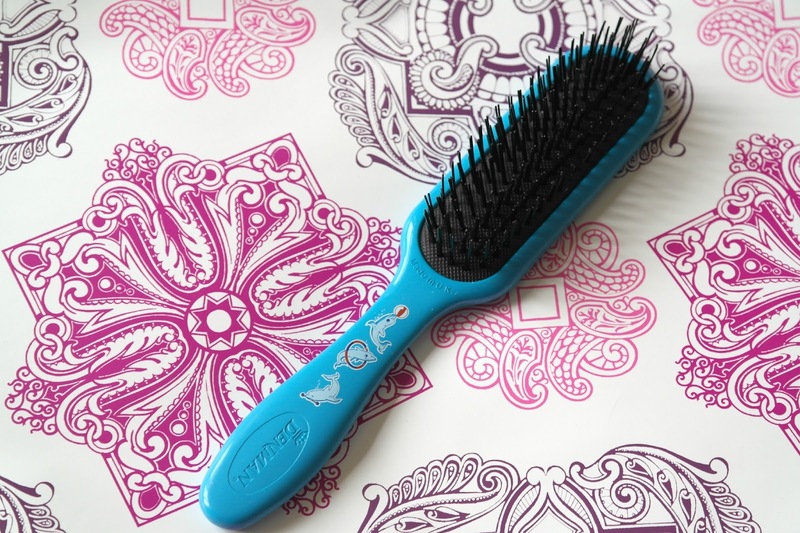 I also have my eyes on their Head Hugger Hot Curl Brushes, which look incredible (again, less than £10 - crazy good!) and are selling out fast. Do you have any Denman hair brushes? 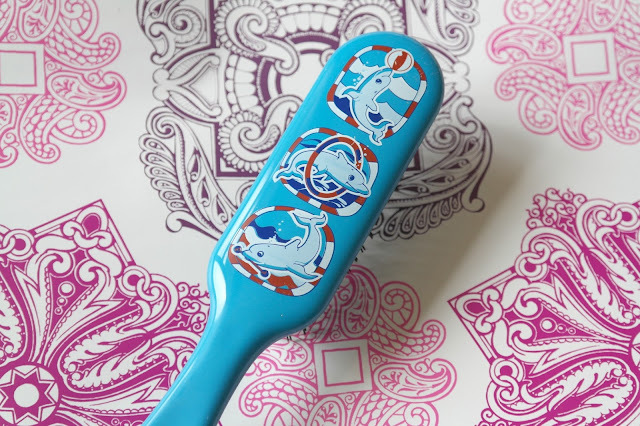 Do you think it's important to find a good quality brush? These are so cute! 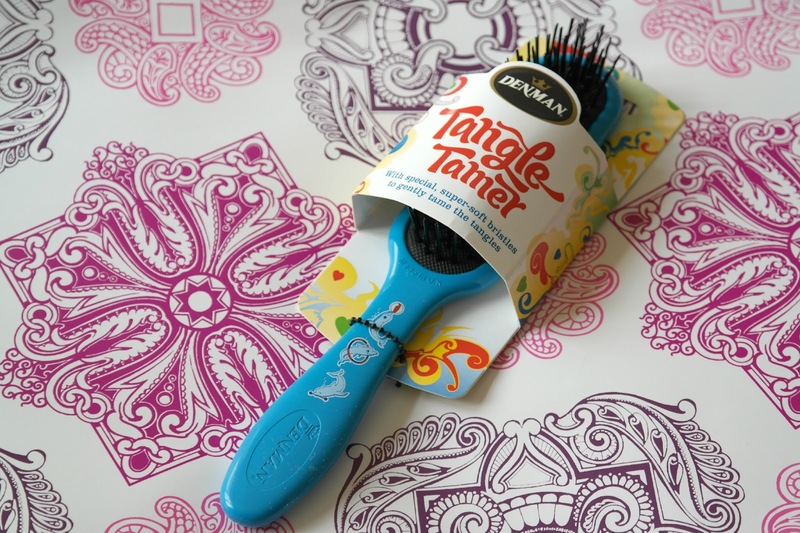 I wasn't a huge fan of the tangle teezer so may have to give this a try!